KATHMANDU, Aug 28: Regular flights at the Tribhuvan International Airport are to be halted on August 30 from 8:00 am to 10:30 am to allow for the arrival of VIP flights for the BIMSTEC Summit. The airport is being closed to provide additional security for the delegates attending the BIMSTEC Summit who will be arriving at the given time. 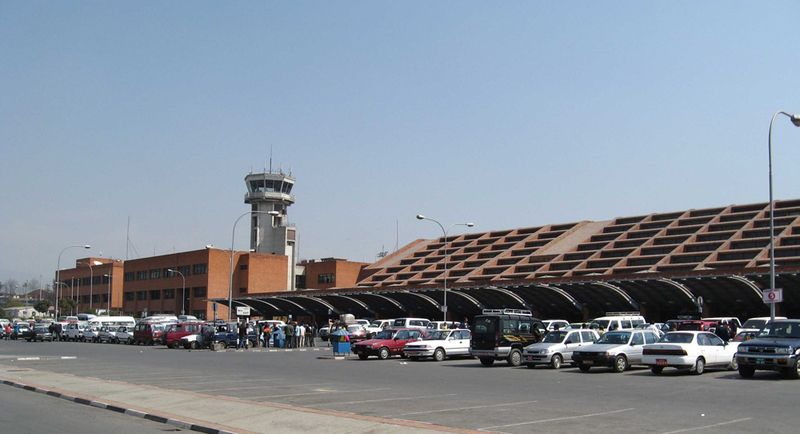 Airport Chief Raj Kumar Chettri informed that the airport will be operated for 24 hours on August 30 and 31 to ensure that no flights are affected.